The wait is over… our beloved 5pc dinner sets are back in stock. 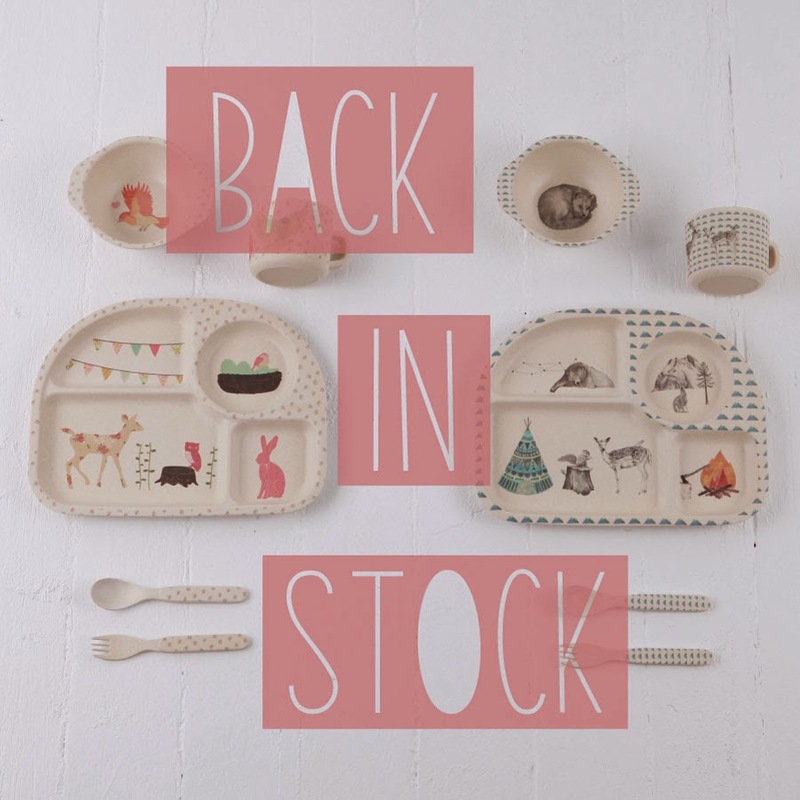 Please know that stock is limited, so don’t delay in securing your order asap on our website. All back orders will be sent out by Thursday next week.